Grab the best deals on high-quality Coolant Green, here! 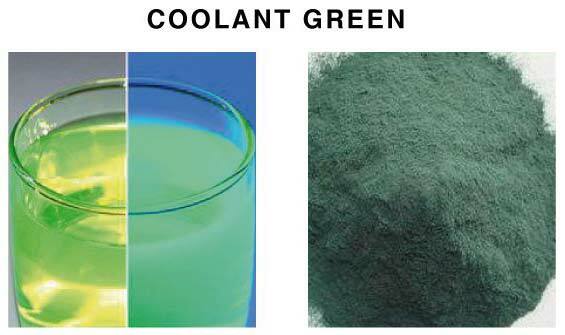 We are one of the preeminent Manufacturers, Exporters, and Suppliers of Coolant Green from Maharashtra, India. We take care of gracing our clients with dyes that stand high in stability and suitability. Moreover, we do not compromise on quality at any stage, which lets us serve the clients with qualitative deals.